Are you looking for Southern Wind boats for rent? 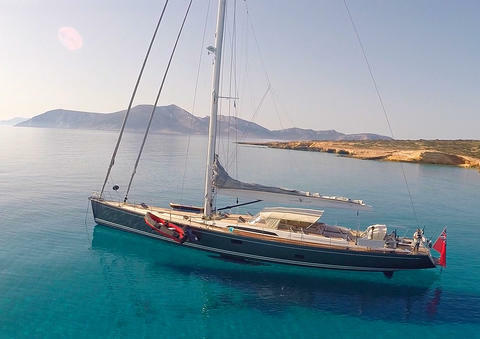 Would you like to charter a boat of Southern Wind in your next boating holiday? Happycharter, your expert for boat rental and yacht charter offers you a big data base with charter yachts of various owners. 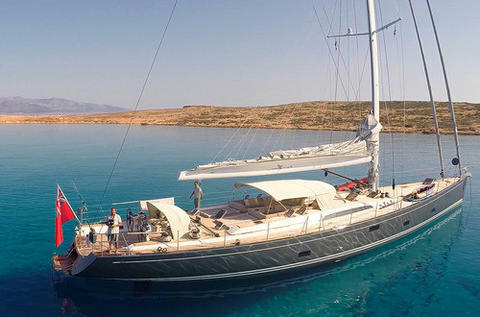 Are you looking for a charter boat (eg. Southern Wind)? You can contact the boat owner directly. 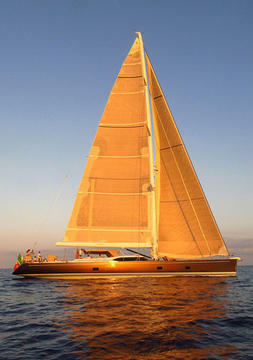 Southern Wind Shipyard is a beautiful sailing ship based in Mallorca and will be held in Italy. With 4 cabins for up to 9 guests (2 double cabins + 2 twin wit a pullman bed ). 4 members of crew and wide range of water toys available l on board. 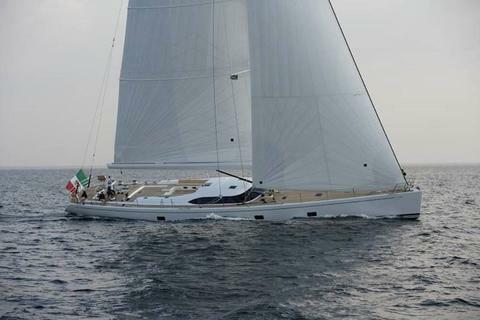 Luxury sail boat available for charter in Rome Italy and other areas on request. She accommodate up to 8 guest in 4 comfortable cabins. 4 crew members will take care of you during your charter. Do you offer Southern Wind boats or other yachts by your self? Do you provide a boat rental company? 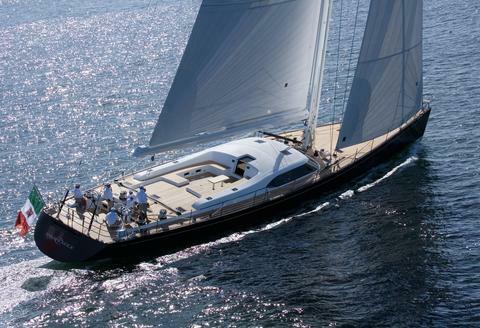 Sign up and add your charter boats and charter yachts to our data base (not only Southern Wind)!